You have good reflexes : the Tourist Office ! Behind our smile and the warm welcome that we have in store, it is 8 experts of Cognac Destination who are always ready to help you. Find all the ways to come to Cognac. By plane, by car, by bus ... we tell you everything ! 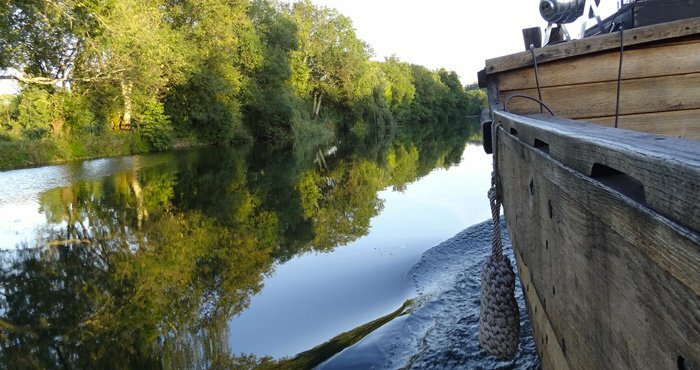 To plan your stay on Destination Cognac, download the maps of Cognac, Jarnac, Châteauneuf and Segonzac not to miss anything ! How to move around Destination Cognac ! Taxis, car rentals, bus, train... Find everything you are looking for to organise your trips.